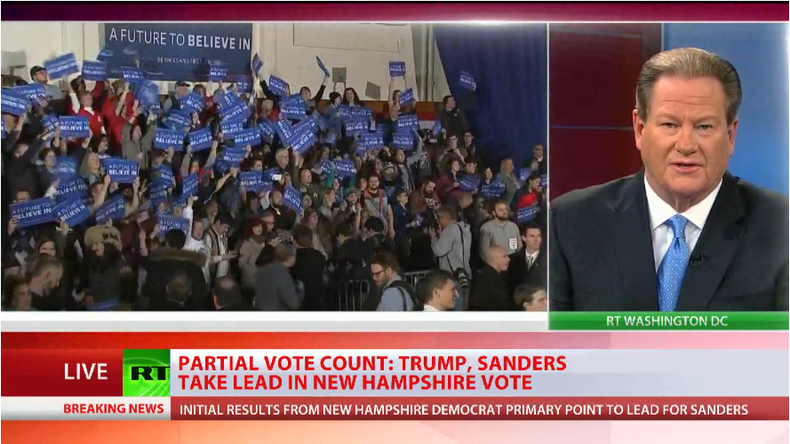 As Senator Bernie Sanders swept to victory in the New Hampshire primaries, RT discussed with Ed Schultz, the host of 'The News' on RT America, the significance of this victory. It is a win that he had to have, but the way he won is very interesting. The Clintons pulled out all the guns in the last few days, the former president criticizing Bernie Sanders, and it had no effect. And I think that this plays to the younger demographic that is supporting Bernie Sanders: the issues are beating the personalities of the past. 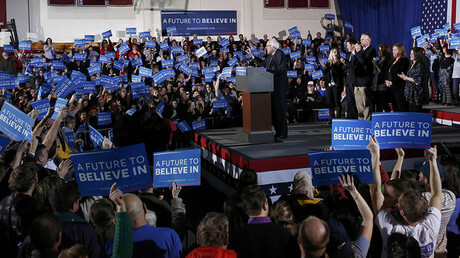 And a lot of young people who were supporting Bernie Sanders don’t know the Clintons, they are from a different era, and they certainly have not impressed the younger demographic when it comes to breaking up the banks on Wall Street, more investment in education, universal healthcare. In fact, Hillary Clinton has made the case on the campaign trial that the US can’t afford universal healthcare, which was absolutely the opposite direction of what she was some twenty years ago. 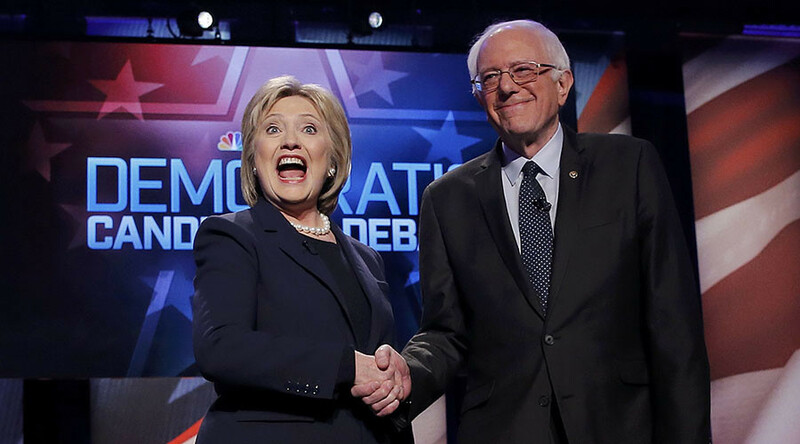 So, this is a game changer for Bernie Sanders. It is a big opportunity. I think you are going to see another influx of money coming in from the little folks in America to beat corporate America and Wall Street. Wall Street doesn’t want Bernie Sanders and Wall Street controls a lot of advertising in the corporate media. And this is why there has been a tremendous slant of the coverage in favor of Hillary Clinton, but the people are rejecting it right now. It is going to be up to the African-American vote in South Carolina. It is going to be up to a Latino vote in Nevada for the next two caucuses and primaries… before we get to Super Tuesday on March 1.